Hi there! 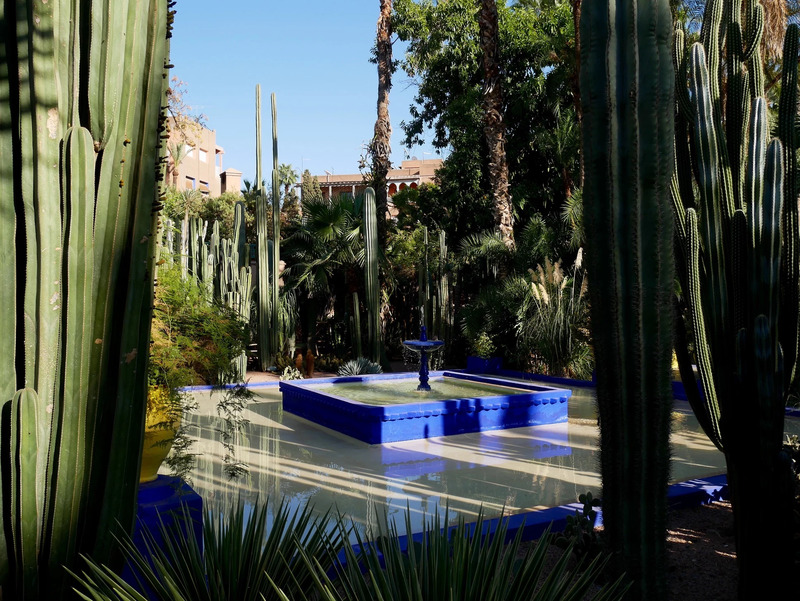 We got to explore the former Marrakech home and its gardens of Yves Saint Laurent the other day. So many colors and beautiful plants everywhere, what a dreamy place. 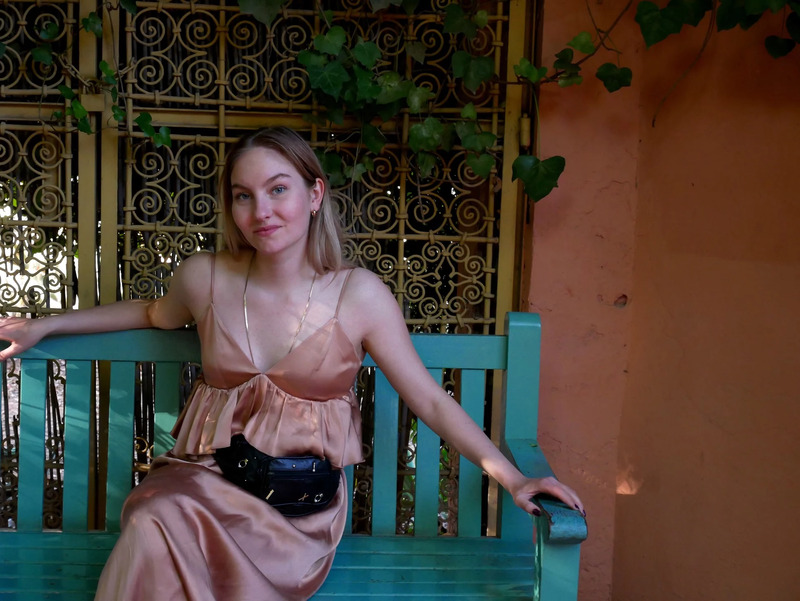 As I was taking millions of pictures, a worker in the garden asked to take photos of me and Artturi, he followed us and placed us on different spots and photographed us, it was so weird haha. After the gardens we visited the YSL museum with a timeline of Yves' life and a hallway full of his designs. 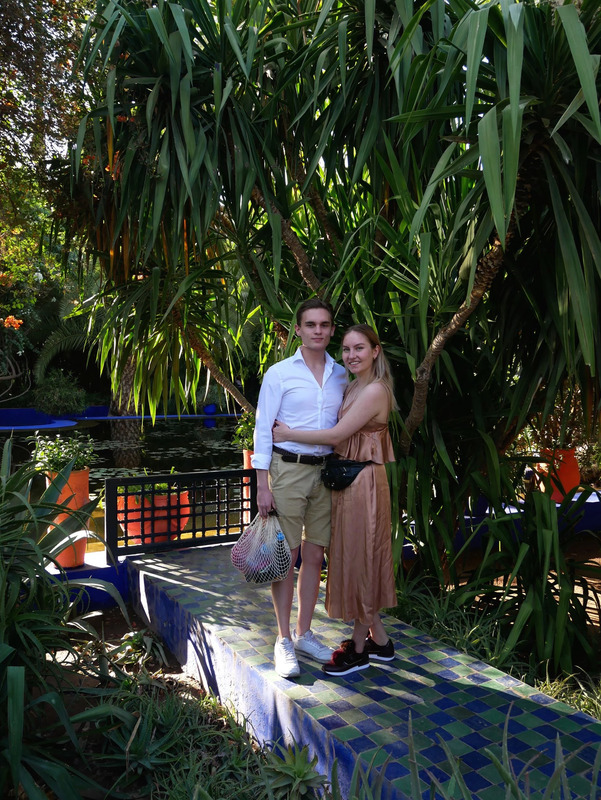 Today it's our last whole day in here, and we want to end the trip with a hammam in one of the most beautiful places in Marrakech, the spa of La Mamounia. Talk to you later! What a life! This amount of sunshine just brings me alive. 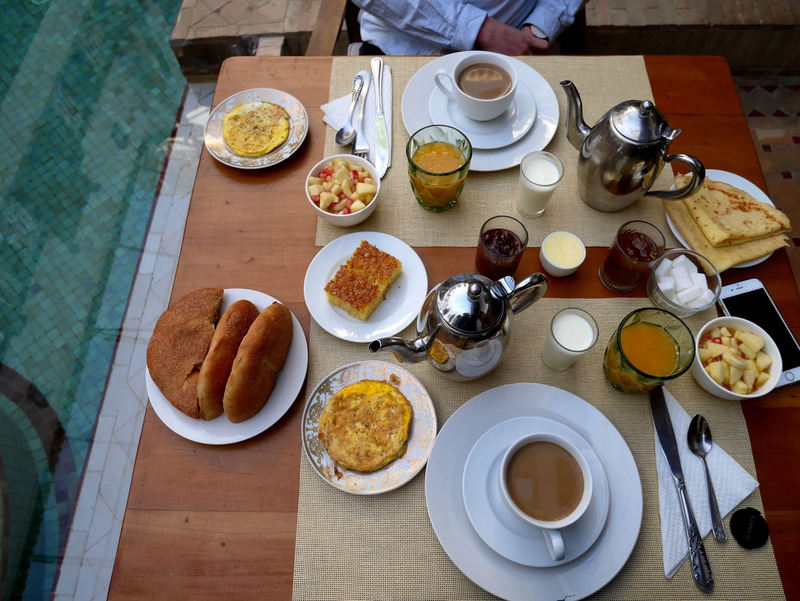 Two days behind in beautiful Marrakech, we just started our third day here with a fresh breakfast with exotic fruits and french-style pastries. Soon headed to chill on the rooftop terrace and after that we'll spend the day exploring the "new town", Gueliz. Have a great new week guys! For Friday's sake I came to drop these photos we took on our Helsinki-trip and to tell you tomorrow morning we'll be getting on a plane to Marrakech! 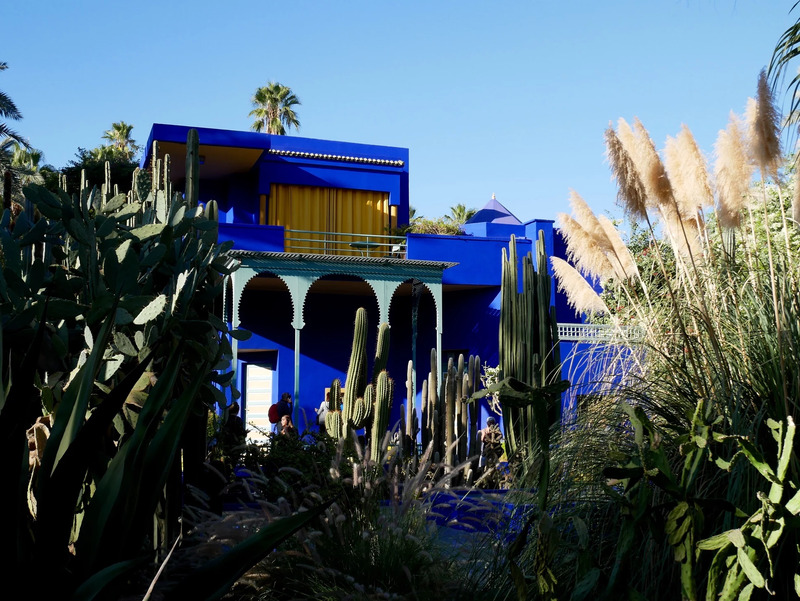 I'm so excited, it's been a dream of mine for so long to get to see the colors and culture in Morocco. Sure it's gonna be magical, and no fur coat needed in the heat haha. I can promise you millions of photos from the trip! 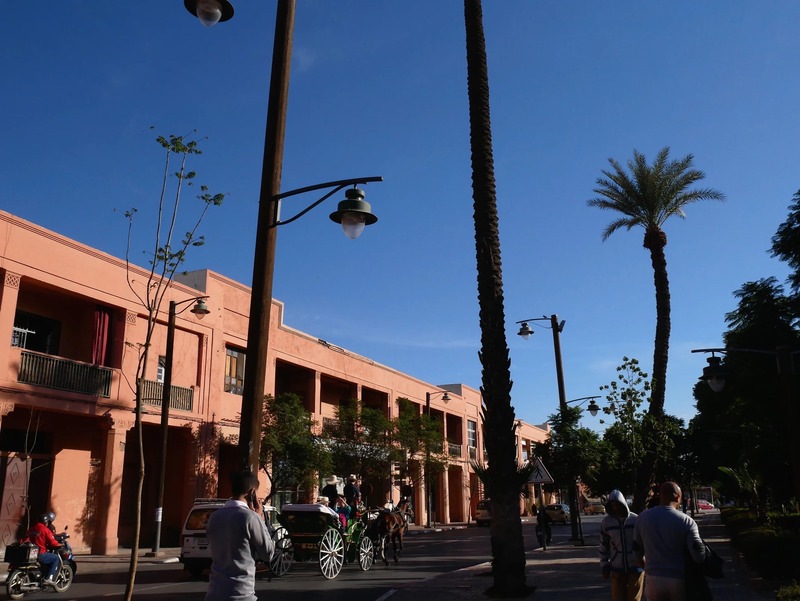 Perjantain kunniaksi tiputan tänne muutamat kuvat mun ja Artturin Helsingin reissulta ja pääsen intoilemaan vähän meidän huomisaamuna alkavaa retkeä Marrakechiin! Oon niin kauan halunnut päästä näkemään Marokon värit ja kulttuurin. Retkestä tulee varmasti ihan maaginen, eikä tarvitse pukeutua karvatakkiin siellä helteessä. Tuutte varmasti näkemään paljon kuvia täälläkin!